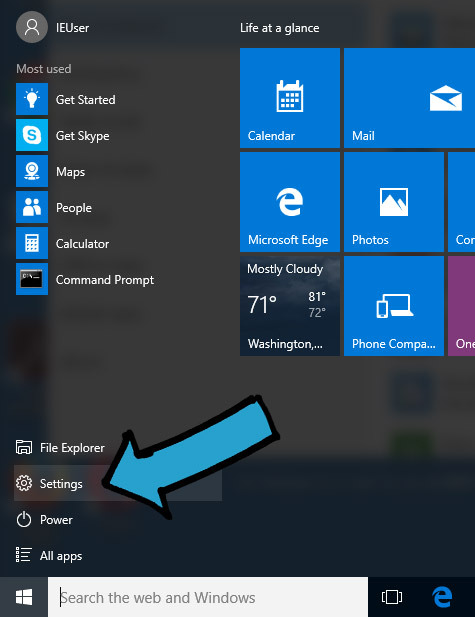 Go the Start menu. 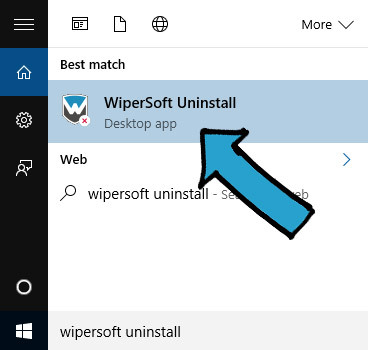 In the search field type “wipersoft uninstall” and click on WiperSoft Uninstall. 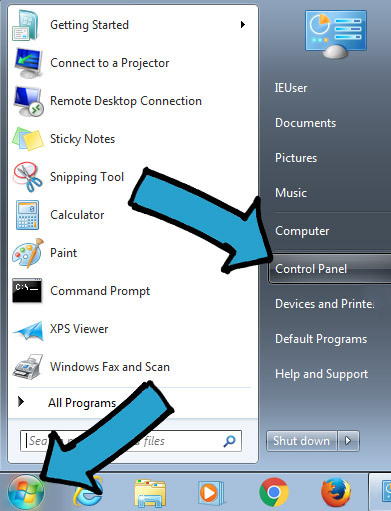 On new window click Yes and wait for WiperSoft uninstall process to finish. 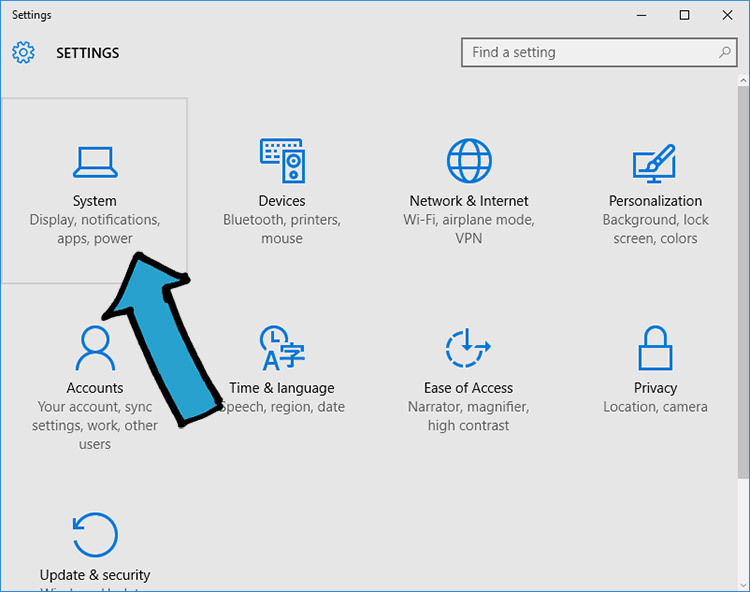 Go the Start menu, select Settings. 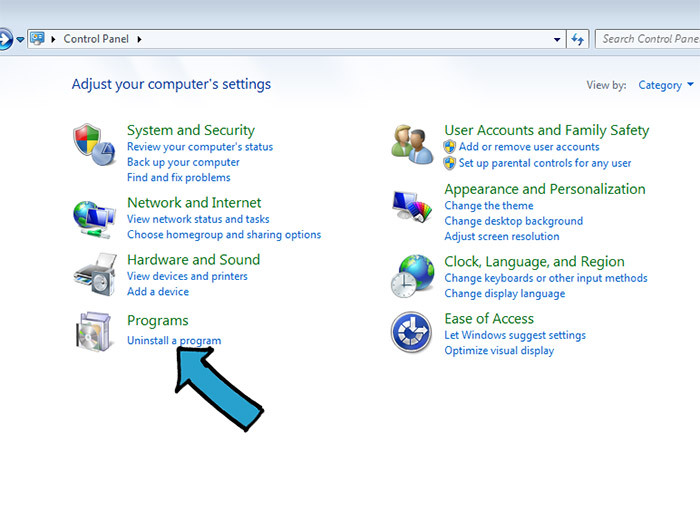 Locate System and click on it. 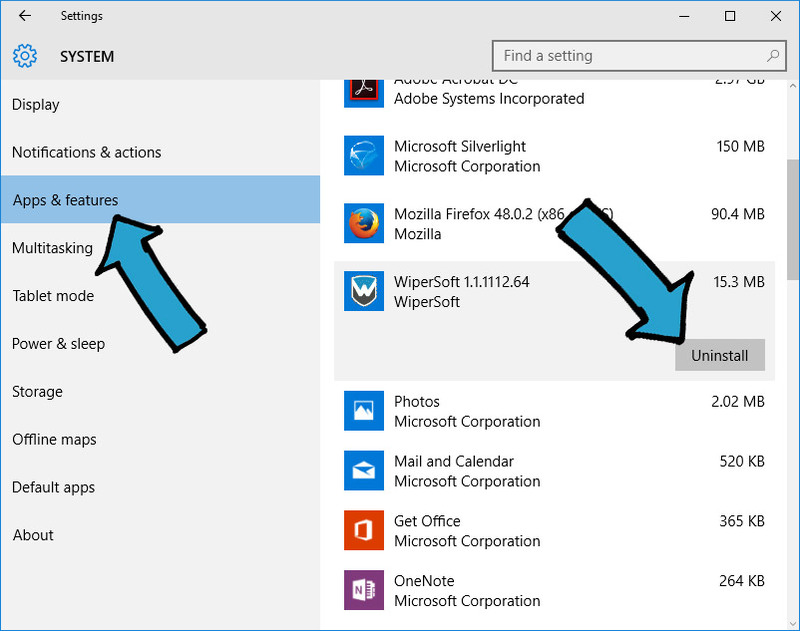 Click the Apps & features menu item and select WiperSoft application. 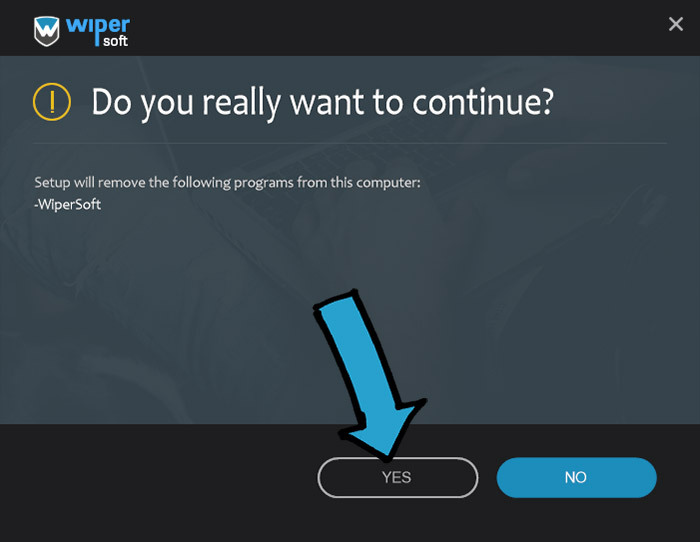 Click Uninstall button. 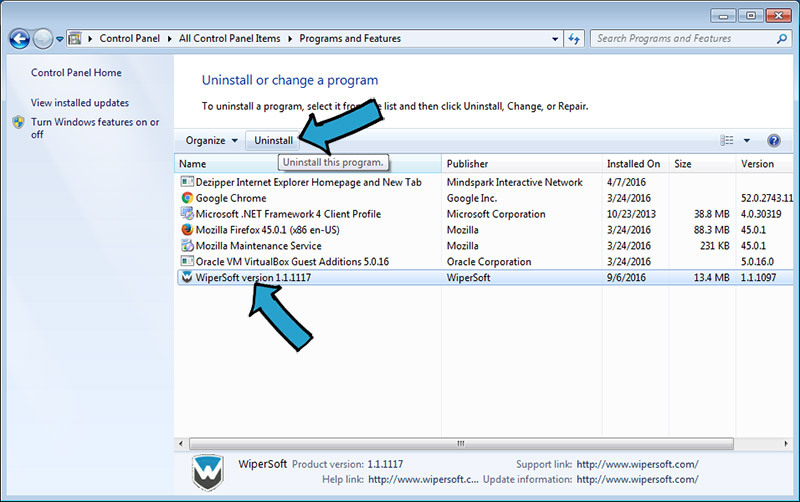 Select the WiperSoft program by clicking on it, and then click the Uninstall button. Note: You may need administrator privileges to remove programs.